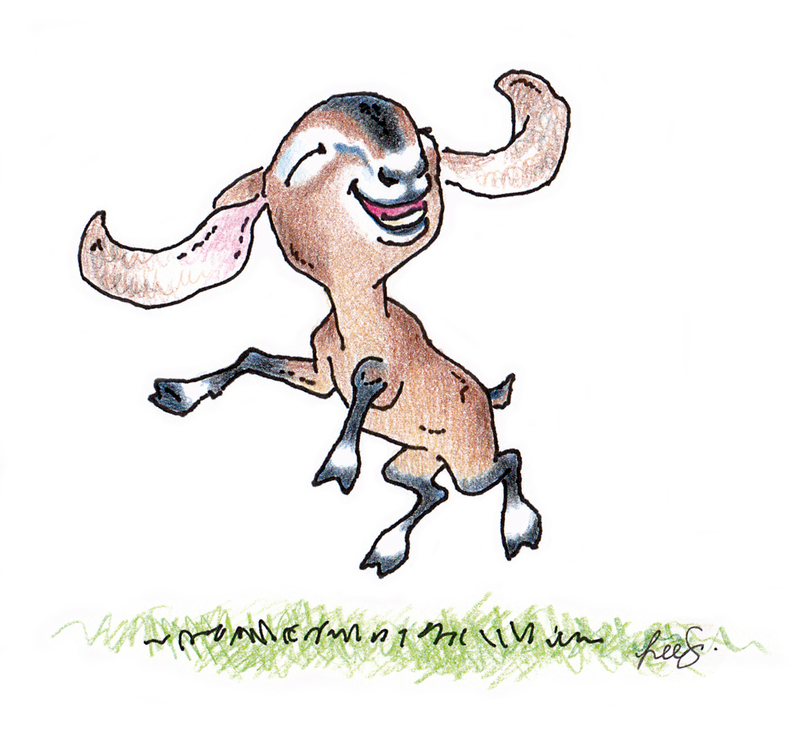 Little goat cards are available in my Etsy shop. These little goats are sure to brighten anyone’s day. The cards are 4.5″ x 5.5″ (folded), printed on heavyweight textured card stock, and come with envelopes. The goats are the 6 primary dairy breeds: Alpine, Toggenburg, LaMancha, Nubian, Oberhasli, and Saanen; one of each in the 6-card set. (If you would like a set of just one or two breeds, please let me know when you order.) Notes are blank inside for you to write your own message.